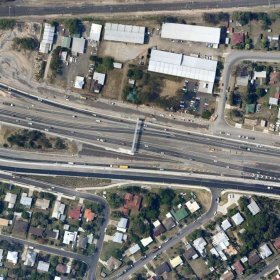 Lambert & Rehbein was commissioned by OriginAlliance to undertake progressive Road Safety Audit’s for the Ipswich Motorway Upgrade (Dinmore to Goodna). 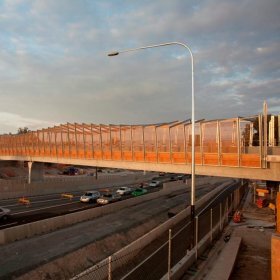 Spanning over 7.0 kilometres, the audits were to identify potential key safety issues during the construction stages (under temporary/permanent traffic management) and post project construction. Final auditing of the surface road infrastructure, pavement markings, signage and the safe operation of roads and on-ramps / off-ramps.